ground is [moon]. sky is [image-7911]. 500 feet tall 500 feet wide 800 feet deep crystal dolphin. 150 feet tall 150 feet wide 180 feet deep crystal crown is -50 feet above the dolphin and -330 feet to the front. a transparent mountain range. 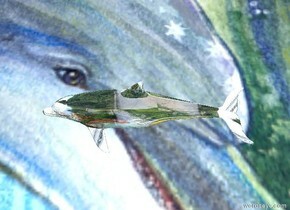 1 giant transparent dolphin 4 feet in the mountain range . transparent giant sphere 15 inches south of giant dolphin. transparent giant sphere 15 inches above the mountain range. 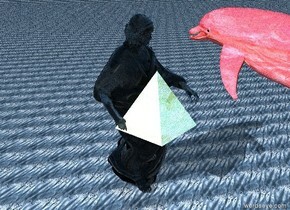 transparent giant pyramid 15 inches south of giant dolphin. transparent giant pyramid 5 inches above the mountain range. 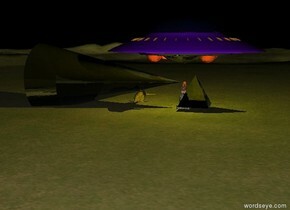 purple light in front of the transparent pyramid. Giant image-7937 wall 40 inches north of giant dolphin. giant image-7937 wall facing giant dolphin. 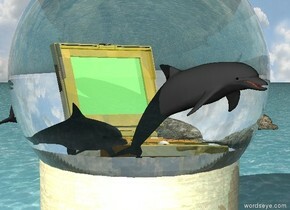 the very big dolphin is in the transparent cube. the ground is shiny black. the transparent cylinder is 12 inches above the cube. the transparent sphere is 5 inches to the right of the cylinder. it is 10 inches above the cube. the transparent pyramid is on the cube. it is slightly to the left. the very small whale man is on the cube. a transparent mountain range. 1 giant transparent dolphin 4 feet in the mountain range . transparent giant sphere 15 inches south of giant dolphin. transparent giant sphere 15 inches above the mountain range. transparent giant pyramid 15 inches south of giant dolphin. transparent giant pyramid 5 inches above the mountain range. purple light in front of the transparent pyramid. Giant image-7919 wall 40 inches north of giant dolphin. giant image-7919 wall facing giant dolphin. I really really really really like this image. a giant shiny fetus is on the small glass chair. the small glass chair is facing the small table. the small glass chair is 4 inches south of the table. computer on the small table. computer is facing the shiny fetus. the giant transparent pyramid is 18 inches in the computer. the small transparent dolphin is 30 inches in the pyramid. it is noon. there is one transparent tiny tree 47 inch west of the shiny fetus. the transparent tree is 10 inch in the transparent vase. A huge purple light is above computer. it is bright day. 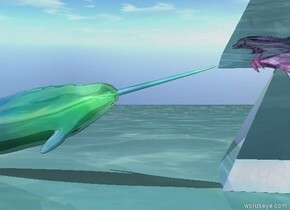 the giant glass dolphin is facing east. the giant glass cylinder 10 feet north of the tree. the giant transparent sphere is 18 inches in the cylinder. the ground is glass. the giant glass dolphin 40 feet north of the table. a big shiny fetus is on the small glass chair. the small glass chair is facing the small table. computer on the small table. computer is facing the fetus. the giant transparent pyramid is 18 inches in the computer. the small transparent dolphin is 30 inches in the pyramid. there is one transparent tiny tree 1 inch left of the fetus. 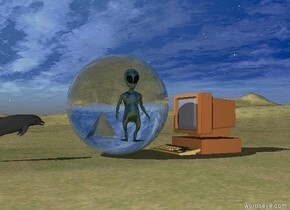 the shiny alien fits in the transparent sphere. 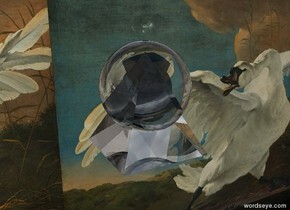 the transparent big pyramid is on the white marble head. The sphere image is 8 foot wide. The sphere image is 8 feet tall. the ground is water. the shiny dolphin fits in the sphere. the dolphin is 6 inches tall. the dolphin is 5 inches wide. the head is tilting 40 degrees to the right. I wish i was a kid. 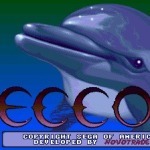 The shiny giant dolphin is facing the [image-7893] wall. the giant glass statue north of the wall. ground is water. giant shiny transparent pyramid south of the wall. the [image-7912] wall. the shiny silver table is 2 feet in front of the wall. 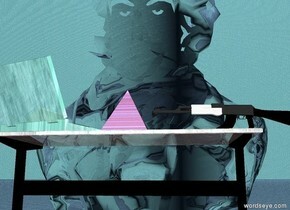 the transparent pyramid is on the table. the transparent pyramid is in the transparent pyramid. the large plate is on the table. the transparent pyramid is 2 feet tall. the ground is shiny marble. the large heart is 1 inch to the right of the table. it is 1 foot above the ground. the large red lobster is on the plate. the potato is next to the lobster. The [city] sky. the [image-7911] cube. the shiny ground is water. 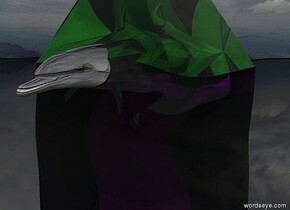 the small dolphin is 1 inch to the left of the cube. dolphin is 4 inches above the ground. 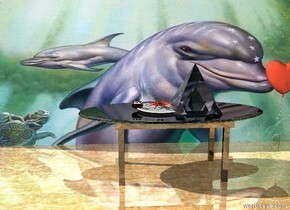 dolphin is facing the cube. 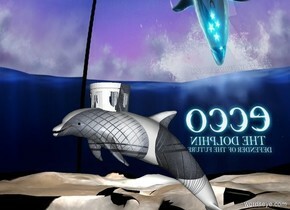 The shiny [sky] dolphin is 1 feet above the very tall [image-7913] mountain range. It is cloudy. The ground is water. 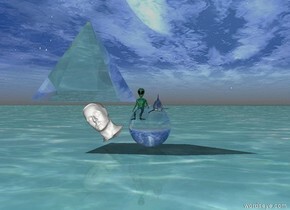 the glass dolphin fits in the transparent pyramid. the transparent pyramid is on the transparent pyramid. the ground is pale water. there is very small glass whale facing the dolphin. the dolphin is facing the whale. the computer fits in the purple birdcage. the bird is on the cage. 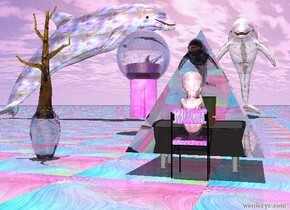 the small lavender dolphin is several inches in front of the very large transparent pyramid. it is facing right. the ground is shiny. 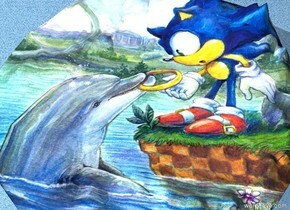 the huge gold cube is 1 feet to the left of the dolphin. the glass pyramid fits in the transparent statue. glass dolphin south of the pyramid. the dolphin is facing the statue. the ground is water. the sky is water. the 10 foot tall transparent glass man is facing the glass table. the glass pyramid is on the glass table. the big glass computer south of the pyramid. the table is facing the man. the computer is facing the man. the gun is north of the pyramid. the gun is facing south. the green light is above the table. the sky is water. the ground is water. white light above pyramid. 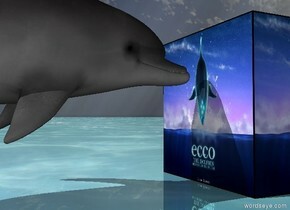 a dolphin is facing a large computer. 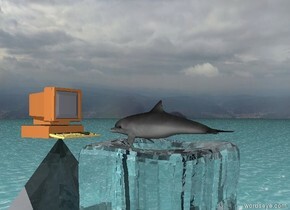 the dolphin is two feet in front of the computer. the ground has a water texture. the dolphin is on the transparent ice cube. 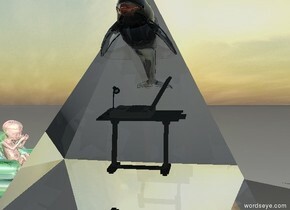 the computer is on the transparent pyramid. the pyramid is seven feet wide. the ice cube is seven feet wide. the gold dolphin is 5 feet above the shiny matisse ground. 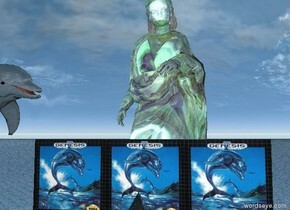 The huge transparent pyramid is 4 feet to the right of the dolphin. 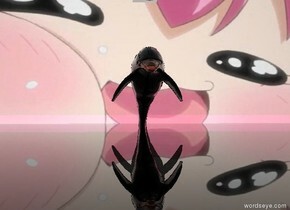 it is facing the dolphin. The humongous transparent cone is to the left of the pyramid. it is 3 feet above the ground. it is facing left. it is face down.the gold dolphin is 5 feet above the shiny matisse ground. 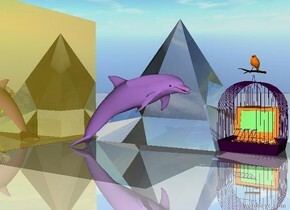 The huge transparent pyramid is 4 feet to the right of the dolphin. it is facing the dolphin. The humongous transparent cone is to the left of the turtle. it is 3 feet above the ground. it is facing left. it is face down.the huge stone rock is on the grass mountain range. the shiny ufo is 4 feet above the rock. it is night. the bright yellow light is below the ufo. the big squirrel is on the rock. the very small shiny dolphin is in the transparent purple cube. the ground is shiny black. the transparent cylinder is 7 inches above the cube. cylinder is 10 inches above the cube. the transparent green pyramid is on the cube. it is morning. the sky is [rainbow]. the ground is huge shiny water. there is a shiny grey shiny green pyramid. the pyramid is facing north. it is -1.5 meter above the ground. it is leaning 45 degrees to the back. 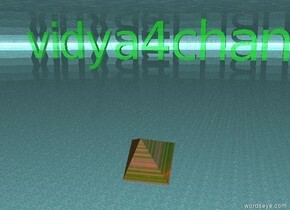 the 0.3 meter tall shiny green "vidya4chan" is 0.3 meters above the pyramid. it is facing south.